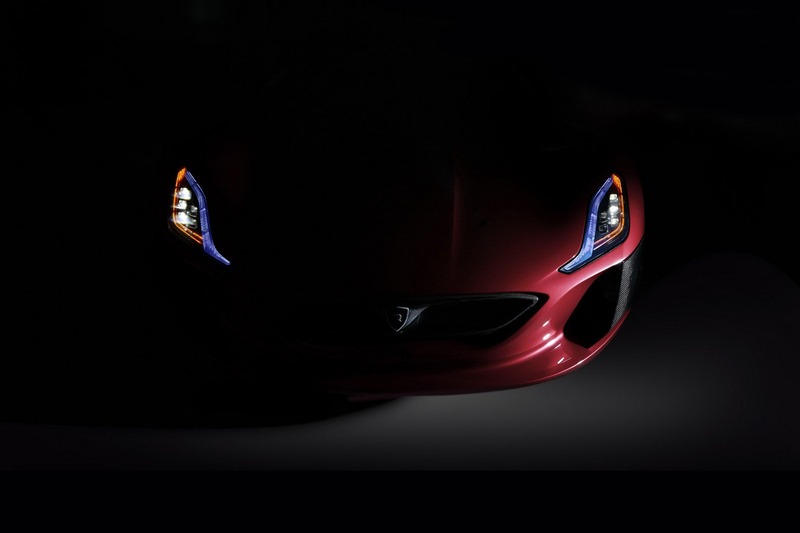 On September 5th, the UK public will be able to see the Rimac Concept_One Electric. For the first time since last year’s Frankfurt Motor Show, not many people have seen the vehicle in person. 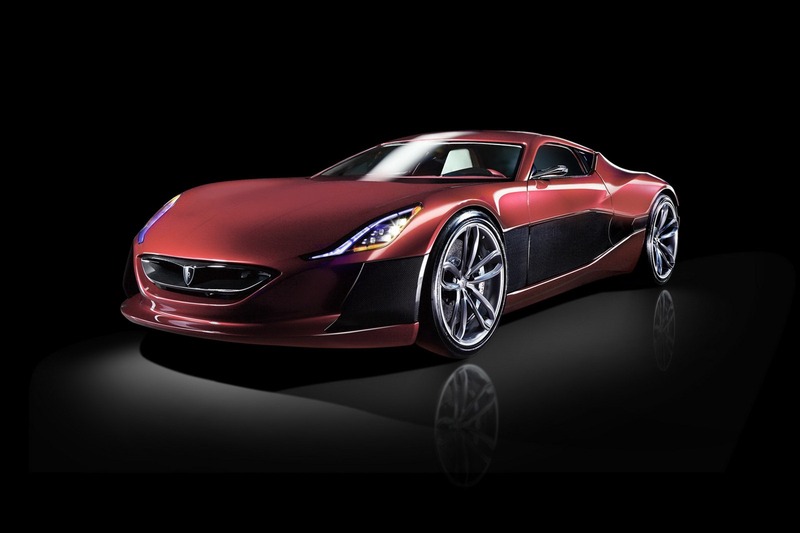 The show, Salon Privé, UK’s most prestigious Super Car Event and Concours d’Elegance, will feature this EV supercar. With an estimated cost to be around $1 Million, or about 10 Corvette Z06’s, will feature a full electric drive train with four motors that have a combined 1073 horsepower and 1180 pound-feet of torque. Capable of a top speed around 190 miles per hour, the Concept_One can go 0-60 miles per hour in just 2.8 seconds! The 92kWh battery can provide a driving range of up to 373 miles on one charge. “We started with a blank sheet of paper. 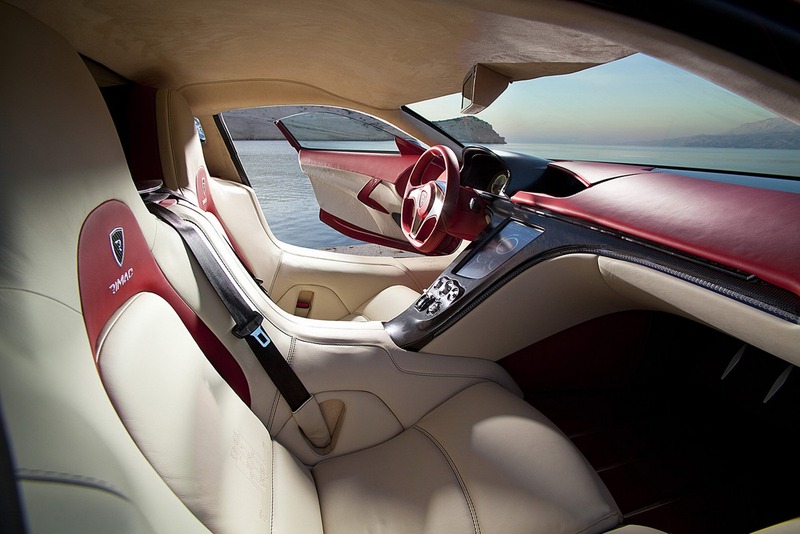 The idea was to create an exceptional supercar with a new propulsion concept. What we have here is a fully-fledged hypercar that is as powerful as a Bugatti, as stylish as a Ferrari, and as luxurious as a Mercedes, all while managing to forsake even the tiniest sip of gasoline,” said Mate Rimac, the 24-year-old CEO of the Croatian company. 4 Comments on "$1 Million EV to Make UK Debut At London Super Car Show"
Really, oh really, sure it will be mass produced, Really… Where am I in the universe??? I love the versatility and mechanical engineering simplicity of one motor for each wheel. Who said it would be mass produced? Even the Chevy Volt doesn’t technically qualify as mass production (it’s limited production). This will be the first real road-worthy car with independent wheel-motors, which really is the most efficient way to do ev – and this will pave the way for making that economically feasible someday. oh goody, a tesla roaster copycat for 10x the price.